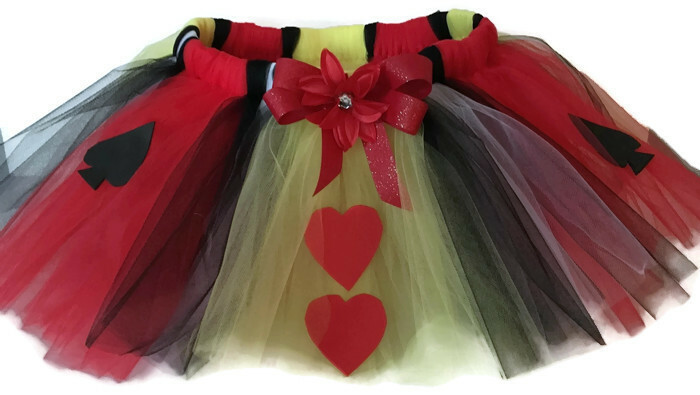 This Queen of Hearts Inspired Halloween Tutu was designed so that you could have fun and create a fabulous costume for all your holiday events. 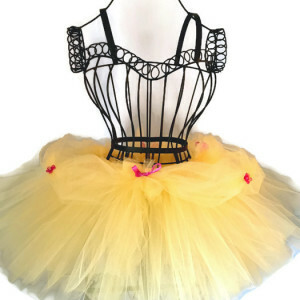 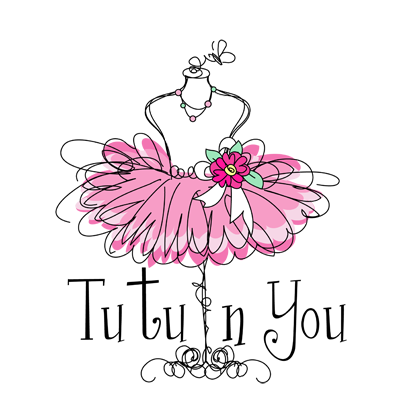 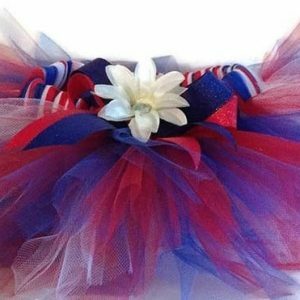 Featured in this listing is a black, yellow, red and white traditional cut tutu. 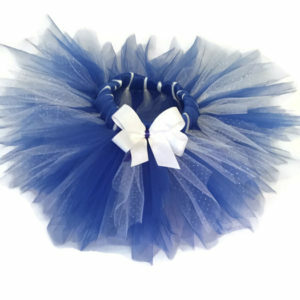 The waistline is made from non roll elastic. 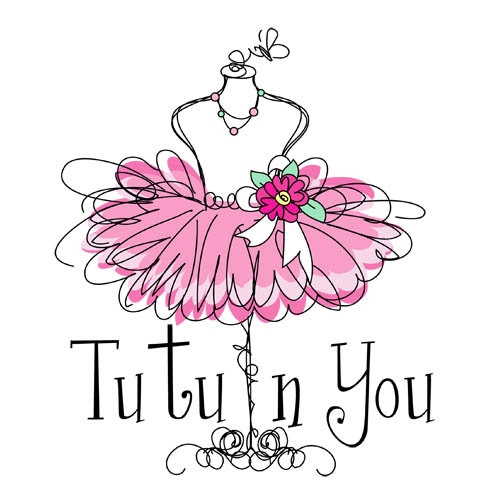 Shimmer tulle was used when creating this tutu to give it that extra special touch. 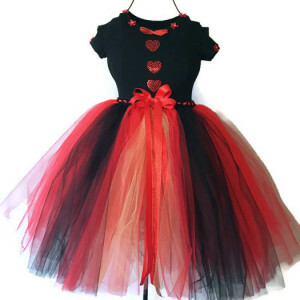 Embellishing this tutu are hearts and spades with a large red bow.